How to make Cool and funny Smiley Icon on your Blogger`s Post and Comment box. Tips to put smiley icon on your blog not only to customize your comment box but also your blog.post. 3. Then click save template, it will auto appear on your blog.post or comment box when you write special character as shown below. Special character to show your smiley on blogspot:. Hope its works. If still crash and not work, you can check and analyze your script code on comment-body, comment-body-author, dan widget-content manually. Now i dont use this smiley icon because it has made my blog running slow. When you interested and search tips for smiley icon. 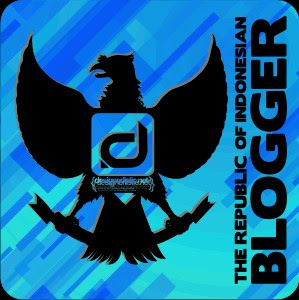 You can try it on your blog, hope this article helping you. 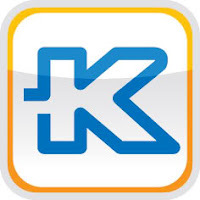 Dont have comment yet for: "Cara pasang Smiley Icon Kaskus di Blogger"